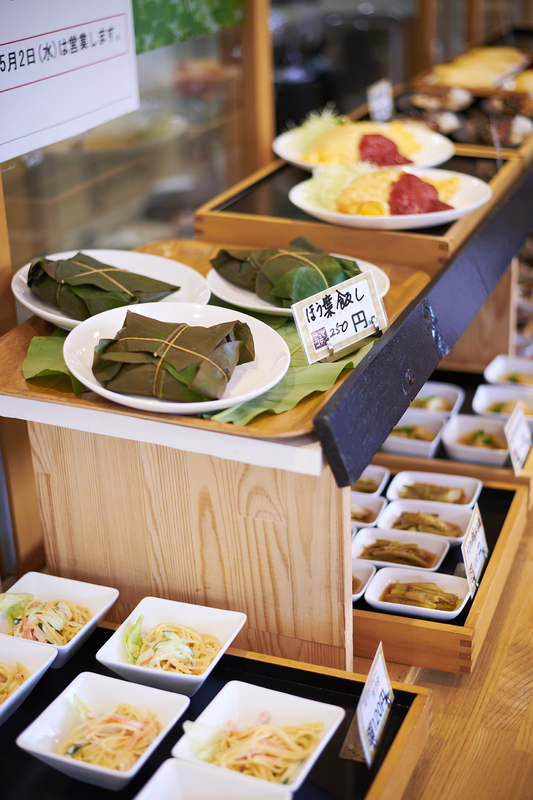 You can enjoy lunch by selecting dishes using locally-sourced ingredients. 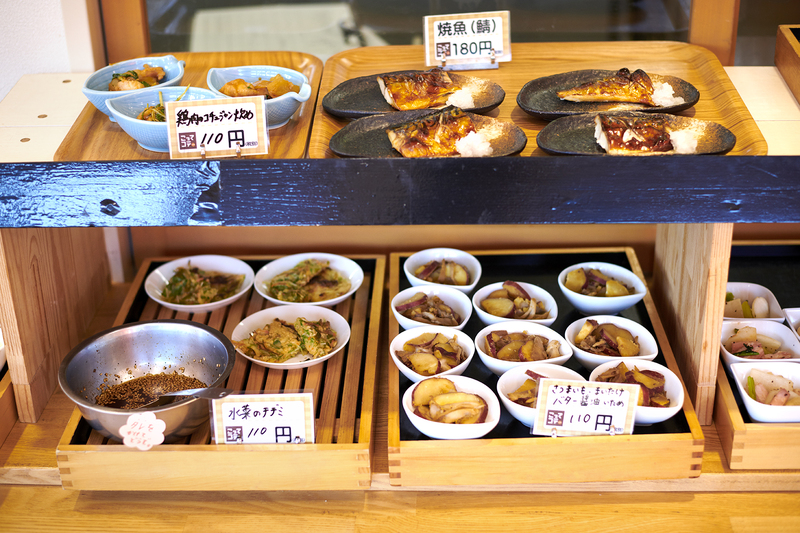 These are made with Koshihikaririce with reduced pesticides and chemicals. 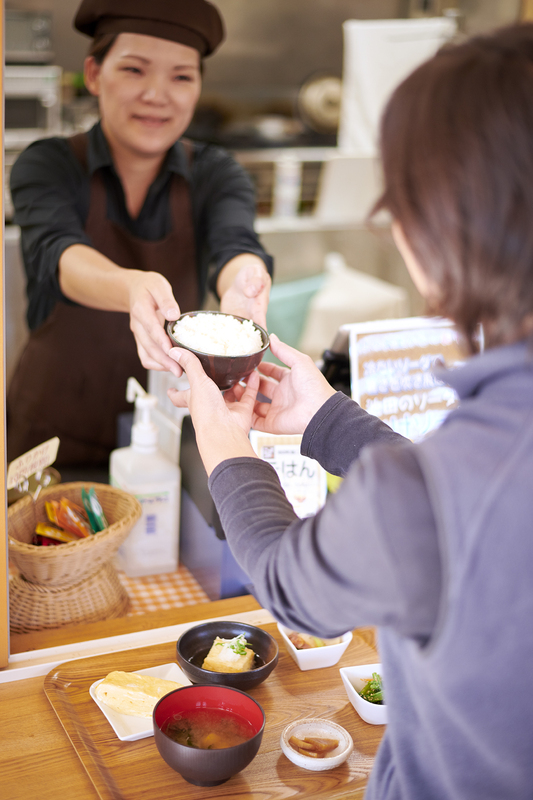 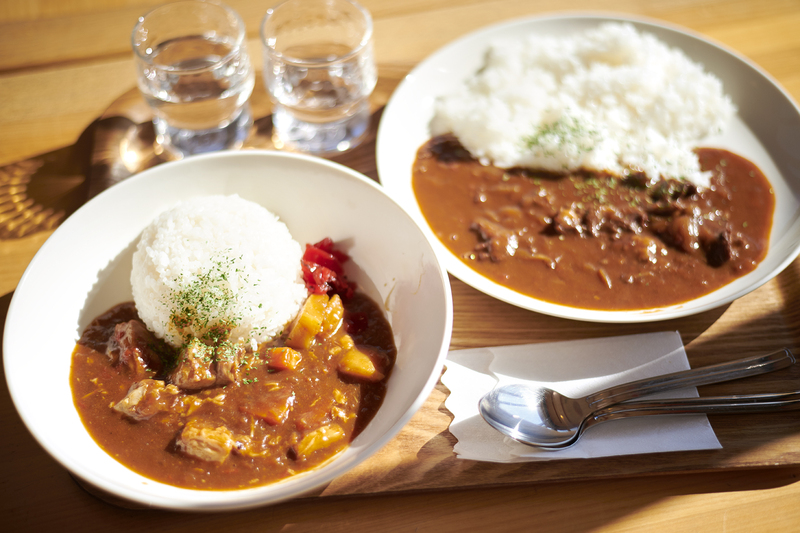 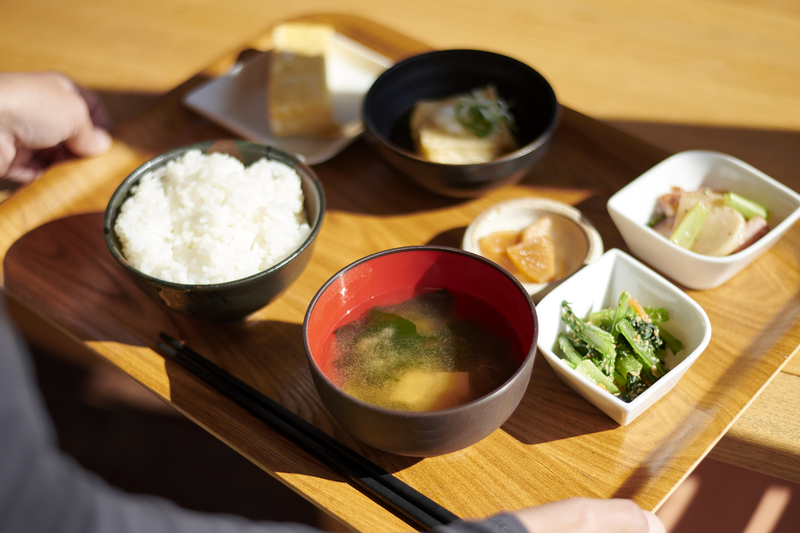 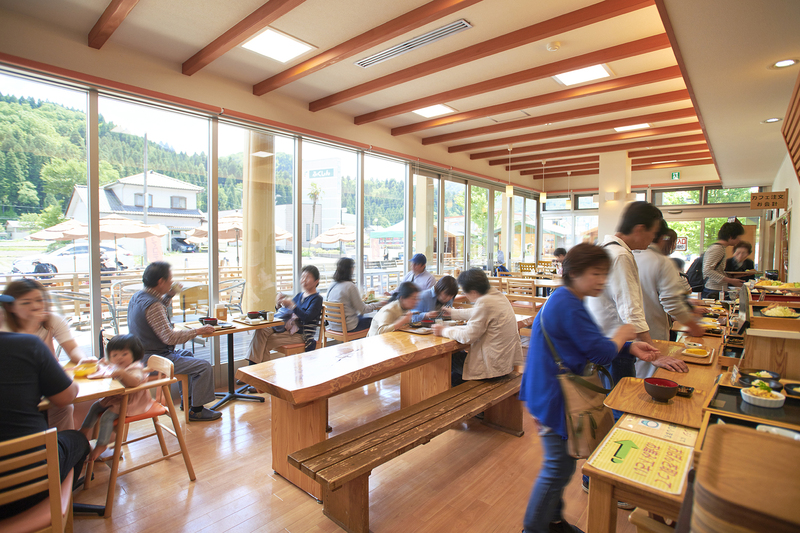 You can also enjoy café menu items such as Hayashi-styledemi-glace rice, Japanese-style curry rice, waffle, and parfaits.You will also have the chance to get a taste of seasonal local cuisine which can only be enjoyed at that time of year.